Our Office Managers are dedicated to addressing the needs of our patients. Whether you need to schedule an appointment, discuss a bill, or have questions about your treatment, do not hesitate to call. All three of these women are ready to help. Our dental assistants have one goal, your comfort. They are trained to make sure that your experience in the dental chair is a pleasant one. 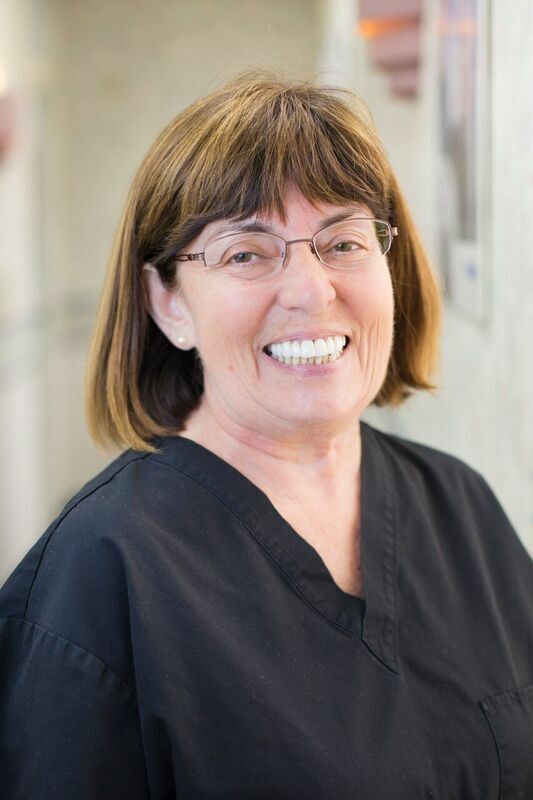 Getting the most thorough dental cleaning you have ever had is just one aspect of your visit with any of our Dental Hygienist. All of these women have many years of experience, and all stay current with the latest advances in the field. They are trained to identify any potential problem areas involving your teeth and gums while they are still in their early stages. They are also trained to educate their patients in proper oral care.